Anton is a beautiful, large gelding out of Liebste by Arno. 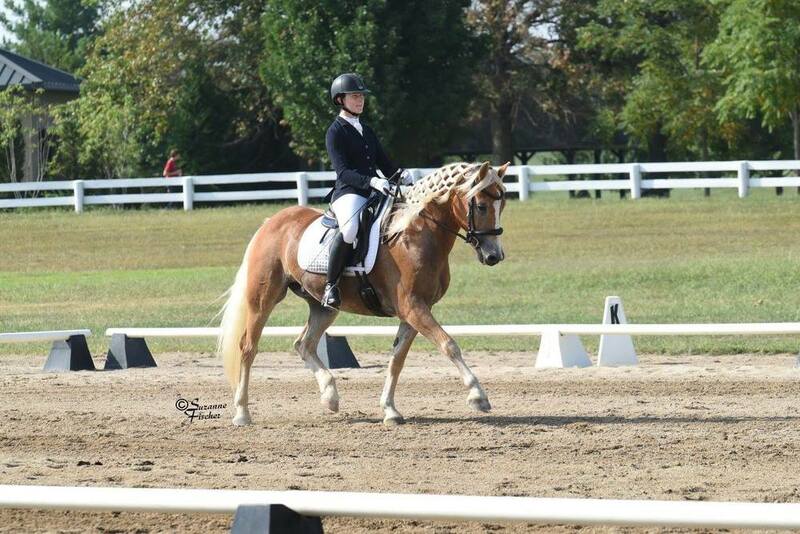 Leggy, graceful, and with three strong gaits, Anton is a lovely dressage horse currently schooling Grand Prix movements. He has been shown through Intermediate I with scores in the 60s. His eager-to-please attitude and quick learning style make him an excellent riding partner. 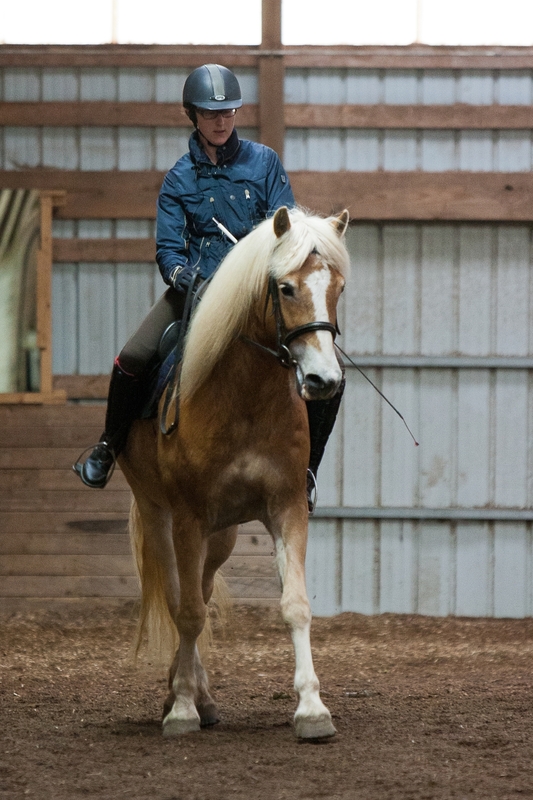 He is ridden regularly with international judge Janet Foy and FEI trainer Patti Becker. In addition, Anton is a great trail horse. He is equally relaxed alone or in groups and is very road safe. He also loves to jump and is regularly jumped over stadium and cross country fences, and is very bold through water and over banks and ditches. 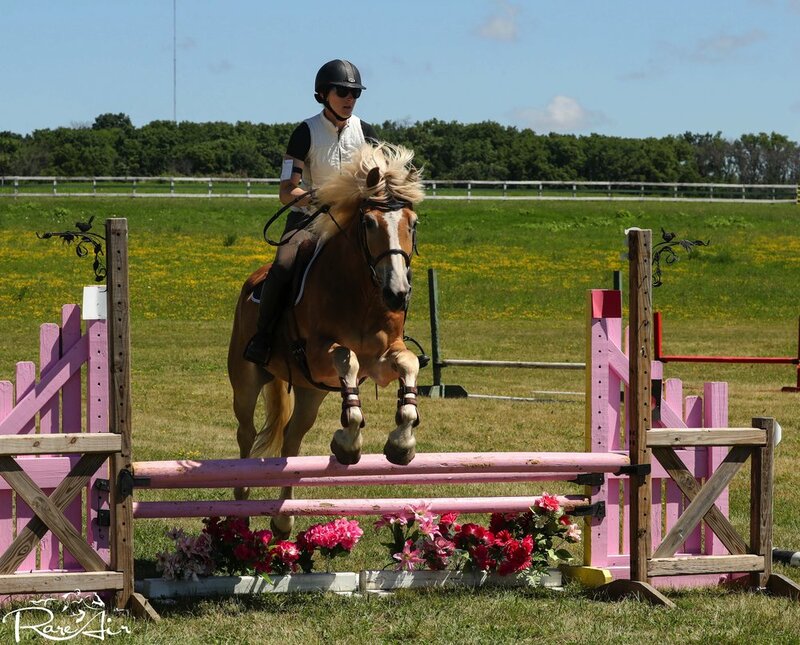 In 2018, he made his eventing competition debut and has shown through the Novice level. Not many Haflingers can complete FEI dressage tests and jump 3’+ stadium and cross country jumps, but Anton is not your average Haflinger!